GOOD EVANS SUZANNE, ‘HAVE I GOT NEWS FOR YOU’! 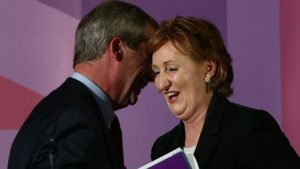 UKIP leadership candidate Suzanne Evans’s appearance on Have I Got News For You last night, saw her ‘career’ (if you can call it that) spiral further and deeper out of control. 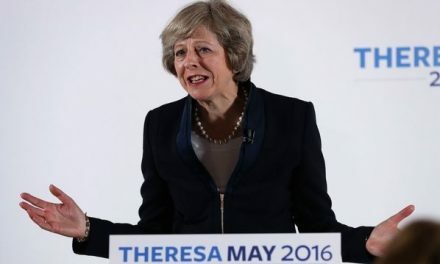 She seemed to start reasonably well, when in February this year she was sacked as Deputy Chairman for showing disloyalty to Nigel Farage. Then it started to unravel as Nuttal took 62.6% of the 15,405 votes cast. Evans, UKIP’s former deputy chair, won 19.3%, only 198 votes more than little-known outsider John Rees-Evans, who has had his own political gaffs (but we will leave that for another day). Her unpolished, naive performance last night was seriously cringing. 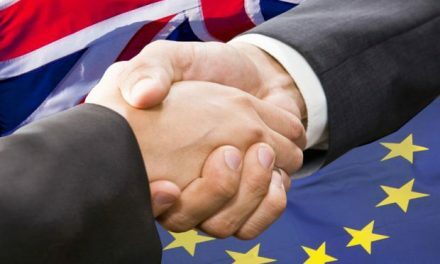 She suggested “German car manufacturers” and “French baguette producers” would not tolerate Britain being barred from accessing the Single Market. 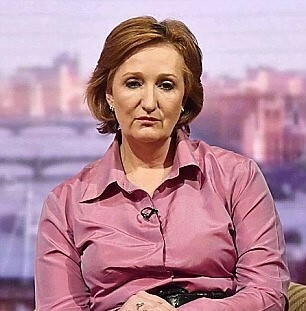 When is she and the rest of the UKIP wanna be’s wake up and smell the coffee? 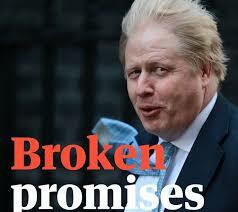 We are a small island who ‘once’ had an empire that it bled dry; this is no longer the case. Even if the German car manufacturers continued to trade with us, I am not sure the same could be said of the ‘French baguette producers’ Anyhow we thought that Baguettes were delivered by Ocado! Even our older siblings have grown up and flown the nest to make their own respective lives. Australia, New Zealand and Canada have built strong economies with trading partners of their own. And as for our rebellious teenager (America), they finished with us in 1776 and have had to be pressed hard to support us since. Whereas we, like a doting parent with a faint hope of them ‘coming back home’ hang to their apron strings in the vain hope this will happen. 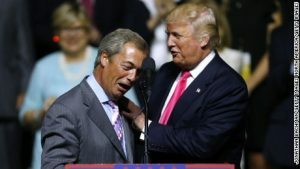 Just look at how Nigel Farage fawns his way around Donald Trump as if they were ‘besties’, (more like beasties). NextPATHETIC PARANOID CHINESE LEADERSHIP, THROW TEDDY OUT OF THE PRAM OVER TRUMP CALL! 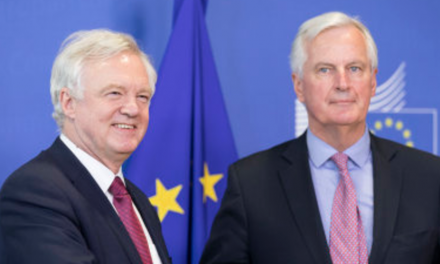 The Brexit Dialogue: Explaining the facts, Exposing the Myths, Exploring the Options.